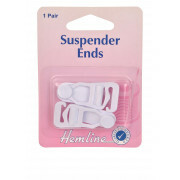 The Suspender ends from Hemline come in 1 pair and are white. 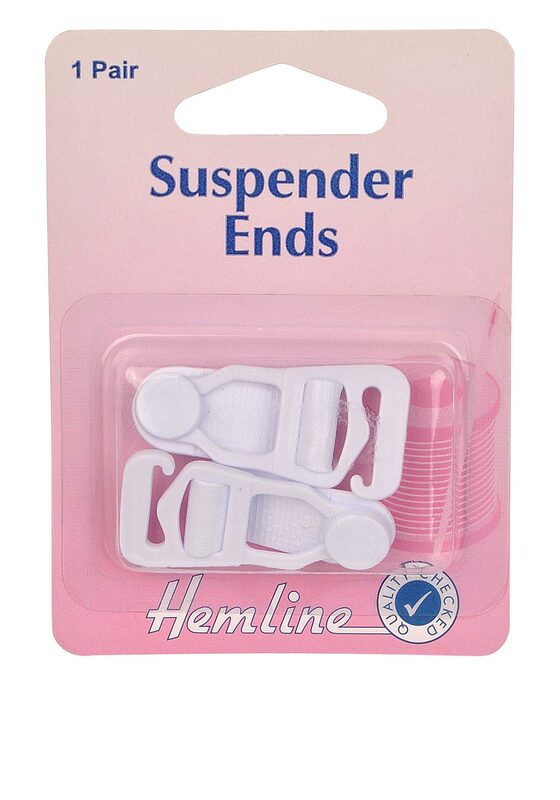 These are for attaching suspenders to stocking tops. They are strong and durable.